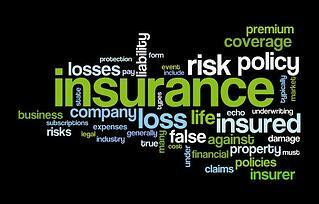 Insurance companies spend billions of dollars each year in marketing to convince the public that they have your best interest at heart. Let’s take a look at some of the slogans: State Farm - Like a good neighbor State Farm is there; Allstate – You’re in good hands with Allstate; Geico -15 minutes could save you 15% or more on car insurance; Progressive – Think easier, think Progressive; Chubb- Peace of mind; Prudential – Let Prudential be your rock or Bring your challenges. I have represented people against insurance companies for 25 years and can tell you unequivocally that these insurance companies will do anything they can to deny you fair money for your loss whether it be personal injury, property damage or economic loss. In your toughest time of need you will not be in their “good hands” and they will not be your “good neighbor.” Protect yourself and your family after an accident and understand they are not in any way trying to help you. 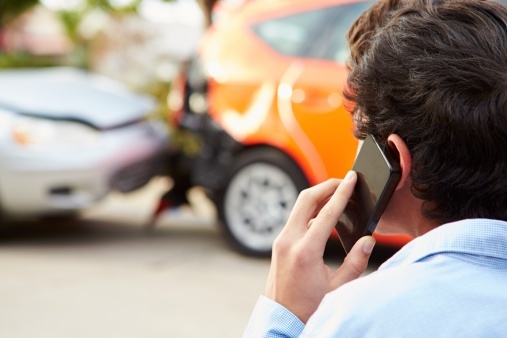 If you or a loved one has been involved in a car accident, enlisting the help of an experienced New Jersey personal injury attorney is in your best interest. A knowledgeable and skilled car accident lawyer will do everything possible to ensure that you are awarded the damages you deserve following a motor vehicle accident. 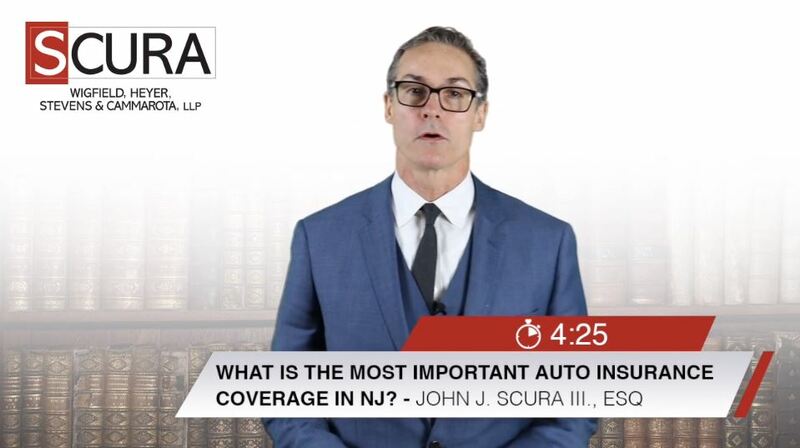 In addition to navigating the legal process of filing a personal injury claim, the team at Scura will help to complete important paperwork, negotiate with insurance companies and protect your legal rights to help you win the settlement you deserve. But knowing exactly when it’s time to hire a car accident lawyer can mean the difference between losing out on monetary damages that you are entitled to and feeling comfortable in a proper settlement. 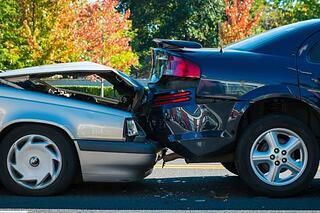 Car accidents are stressful, and they can result in expensive damages and painful physical injuries. Thankfully, the vast majority of car accidents do not result in life-threatening injuries. Nonetheless, even a minor fender-bender can shake you up and cause long-term physical and emotional problems. Being involved in a car accident can be extremely emotional. 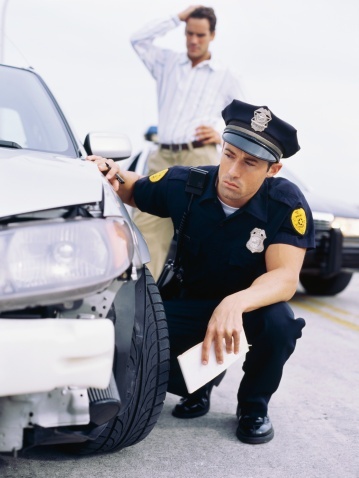 A car accident occurs quickly and the victim may be overwhelmed with questions from the other drivers, police officers, and medical personal. In fact, I have heard from multiple victims that they did not realize they were injured until after their adrenaline from the accident had ceased. 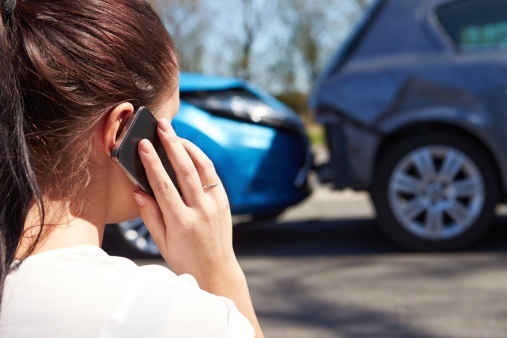 Notwithstanding, if you are involved in a car accident, this blog will outline five common mistakes victims make following the accident. All of us are pedestrian at some time or another. When we’re at a crosswalk or traffic light, its often second nature to follow the flow of other pedestrian traffic or simply walk when the light tells us to do so. 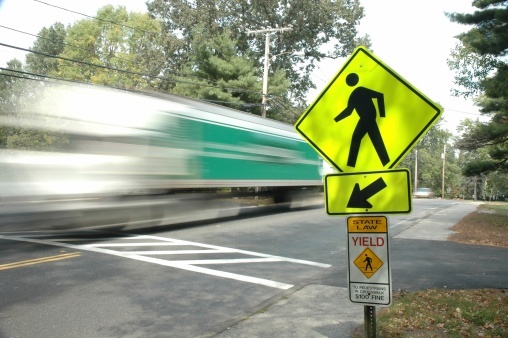 But did you know that nearly 3 out of 4 pedestrian deaths occur in urban environments (73%), at non-intersections (70%)? Education is the best way to protect yourself from a pedestrian accident. Check out the safety tips for drivers, pedestrians, parents, and youth groups below. 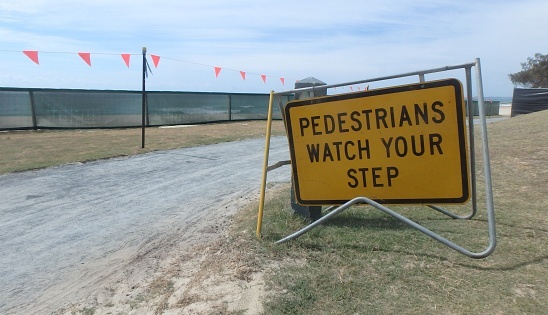 The statistics on pedestrian accidents and resulting injuries provide insight into the times and environments they’re more likely to occur. According to the National Highway Traffic Safety Association, the majority of weekday pedestrian deaths occur between 4 p.m. and midnight, but most weekend pedestrian fatalities occur between 8 p.m. and 4 a.m.
An average of close to six million car accidents occur each year in the United States. The seriousness of accidents ranges from those only involving property damage to those involving serious injury and death. 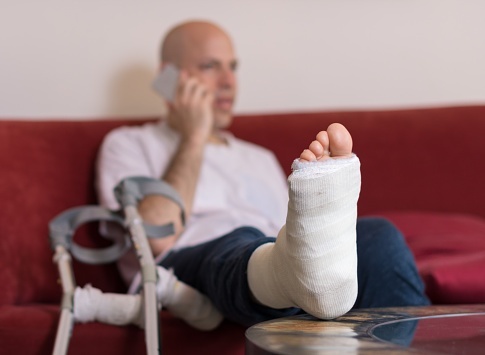 You should always take minimum steps if you are involved in any type of accident. 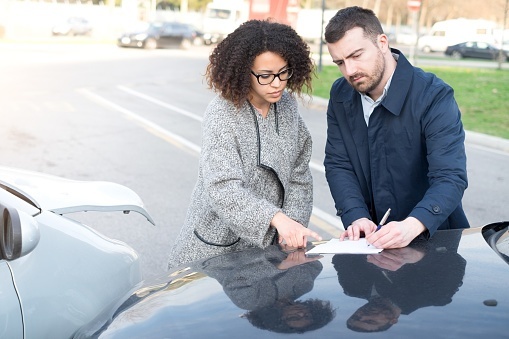 The below list is not complete, but serves as a recommendation from a car accident lawyer of some of the minimum things to do to best protect your rights after a car accident. Whether you are traveling down a highway or driving through a suburban neighborhood, you run the risk of being involved in a car accident. If you or a loved one was injured in a car accident that was caused by the negligence of the other driver, you might be entitled to monetary compensation through a personal injury lawsuit.